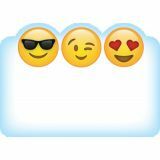 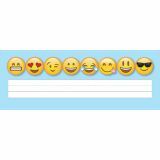 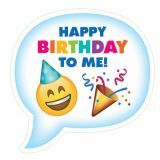 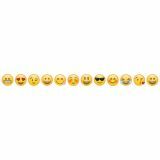 Social media lovers will LUV this Emoji border! 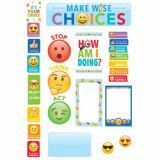 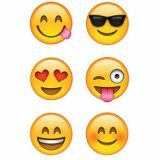 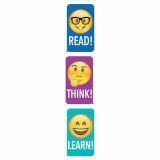 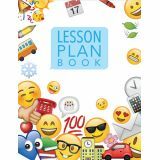 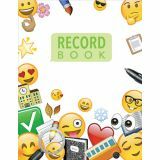 Sweet and silly emoji faces will bring a bit of digital-inspired fun to bulletin boards. 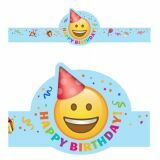 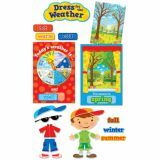 The bright colors and playful design will be a fun trim on any bulletin board or classroom display.